SellMyTimeshareNow.com offers timeshares for sale and rent in the beautiful Blue Ridge town of Lake Lure. 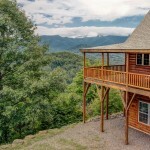 Listings are available through private owners who own at such resorts as Fairways of the Mountains at Lake Lure and Wyndham Resort at Fairfield Mountains. 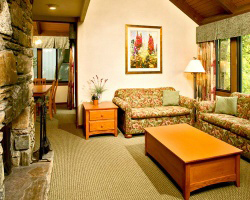 These resorts, along with others, provide guests with outstanding views of the Blue Ridge Mountains along with fantastic amenities, knowledgeable concierge staffs, and condo-style accommodations. The lodgings are great for family trips, romantic honeymoons or as friends’ getaways, as they are incredibly spacious as well as private and reasonably priced. Our incredibly easy to use search features allow you to pinpoint the exact accommodation you need; search by unit size, amenities, and price. Choose to rent for a one-time vacation, or to buy for a lifetime of fun in the Blue Ridge Mountains!